Two years ago, the whole team here at Pass The Controller had the chance to play Cuphead on the show-floor of PAX East 2015 in the Xbox booth. A game that showed up on both mine and Joe’s radar specifically after it’s initial reveal two years prior. At first it was the art-style that snagged my attention. It transports you to a time when animation was hand drawn on cells and backed by poppy jazz. However, once I was able to get the demo in my sweaty palms, I instantly knew that this game was more than a work of art. 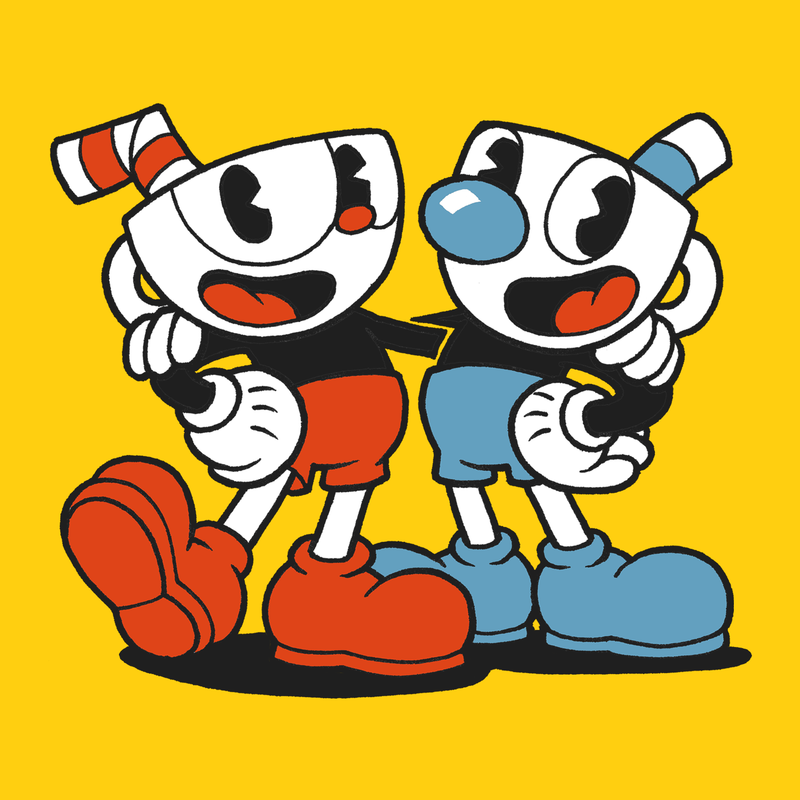 Cuphead is a two-player co-op, run-and-gun frenzy, inspired by classic games from a similar genre such as Contra III and Gunstar Heroes as well as invoking design influences from masterworks such as Super Mario World. Though, clearly an inspired game not only in art-style and aesthetic but in gameplay as well, Cuphead is in a category all to it’s own. A stellar mashup of platforming and shooting that blends the the skill of timed jumps and shots with the luck and collaboration of utilizing your teammate to help take down epic bosses. This year during Microsoft’s E3 conference we have received an actual release date for this long awaited exclusive. The game has been delayed many times, so finally being able to say confidently that we will be playing Cuphead this year fills me with relief. You can look for our full review of this Disney-fever dream turned game when it launches exclusively on the Xbox One family of consoles and the Windows 10 platform September 29, 2017.